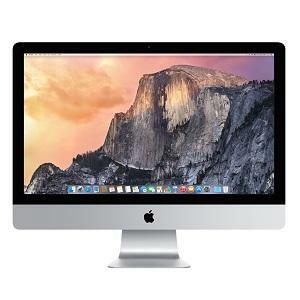 Click the button below to add the iMac 27-Inch Desktop 5K Retina w. AppleCare Plus (3.2Ghz Core i5 Quad Core, 8GB RAM, 2GB Video, 1TB HD) to your wish list. 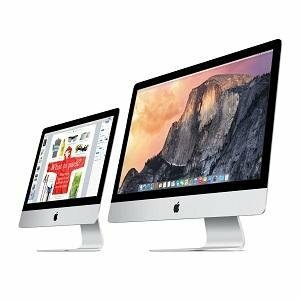 Units feature the extended AppleCare Plus warranty (a $169 option), valid until mid-September 2020! This also provides accidental coverage options unlike regular AppleCare. 8GB (two 4GB) of 1833MHz DDR3 RAM; four user-accessible SO-DIMM slots 64GB RAM max. 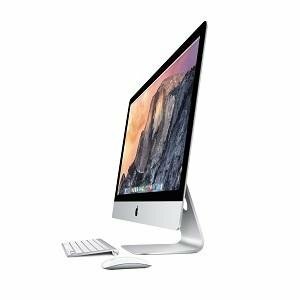 iMac, Keyboard & Mouse if selected as an option, power cord.